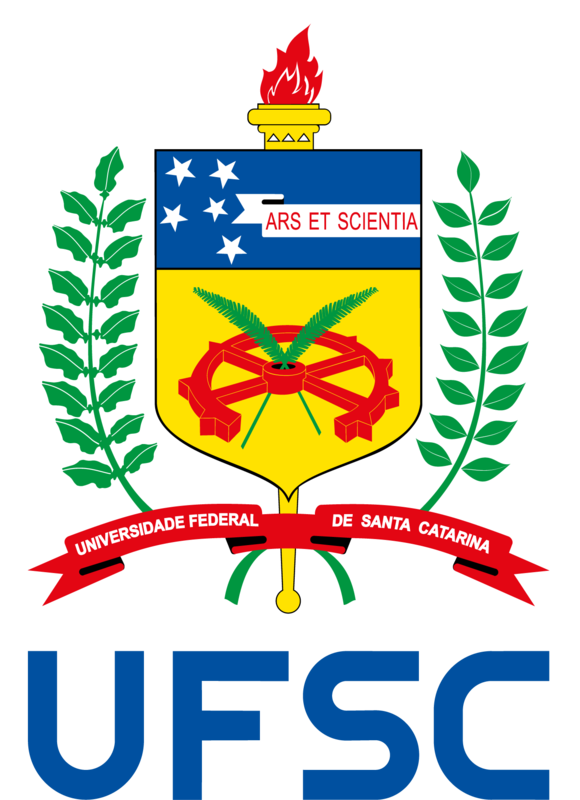 The Center for Azorean Studies (NEA) of Universidade Federal de Santa Catarina was created in 1984 with the aim to develop research towards the rescuing of the Azorean Culture brought by Azorean settlers in the state. When continental Portuguese descendants came to southern Brazil in the mid-eighteenth century, they had already developed, in the Azores Islands, along more than 200 years of its history, a social and cultural evolution different from that of the continent in many aspects. The socio-cultural and demographic dynamics of the Azorean in the coast of the state of Santa Catarina have contributed largely to the sociocultural patterns of the region. They were spread in the state’s coast from the eighteenth to the twentieth century, and the results of their presence are perceived among more than a million inhabitants, distributed among 45 municipalities of the coast. NEA was restructured in 1992 with a new philosophy: it continues to be a center of research and investigation on the Azorean culture, but it also develops community work reaching the whole coast of Santa Catarina with courses, lectures, cultural mapping and teachers training. NEA also created the Azorean Culture Fest, which displays what is most significant and authentic in terms of this cultural heritage in the state. NEA has also established a Governing Council with representatives from all cultural institutions and municipal governments of the Santa Catarina coast. The regional universities located in the coast also have seats in the council. Today, the Center develops research, rescuing and returning the results to the community. With this, we give value to the Azorean roots in our state. Today, UFSC Center for Azorean Studies works in partnership with more than 40 municipalities of the coast of Santa Catarina, in an area of 15,000 square kilometers and a target audience of more than 1,300,000 people. foster cooperation agreements with Universidade dos Açores and the Azores Regional Government on matters of research and exchange. Research and Education: NEA’s staff works with research and encourages new researchers (professors and/or students enrolled in specialization programs) to produce knowledge in this area. In the field of education, NEA gives courses and lectures to primary and secondary school teachers as well as to university professors within the state. Azorean-based Culture Mapping: NEA has worked systematically along the coast of Santa Catarina delivering courses and lectures and training school teachers for the mapping of Azorean-based culture. In these trainings, teachers receive information on: the Azoreans, their arrival in Santa Catarina, their contribution to the development of the state, and a specific training on the application of questionnaires in the communities. Today, NEA has more than 2,600 files filled out and about 45% of the Santa Catarina coast already mapped. Santa Catarina Azorean Culture Fest – AÇOR: AÇOR is an annual festival which takes place every year in a different municipality of the Santa Catarina coast. It exhibits what is most authentic and original in terms of Azorean-based culture in our coast, including items of folklore, cuisine, religiosity, handicraft, dance, etc. The festival is organized in partnership with the municipal governments, regional universities and cultural foundations. NEA Library: NEA offers to the community a library with several unreleased titles in Santa Catarina and a collection of typical costumes, crafts and music recordings.